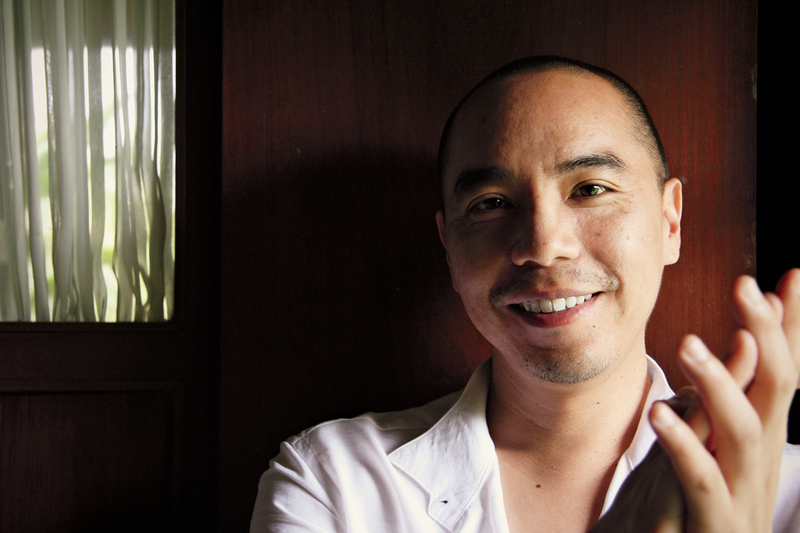 Artist and filmmaker Apichatpong Weerasethakul (MFA 1998, HON 2011) has been selected as the winner of Artes Mundi 8, the UK's leading prize for international and contemporary art. The filmmaker was awarded £40,000, roughly about $50,000, at the National Museum Cardiff. "Winning a prize like this encourages me to continue my work and to continue to ask more questions about the world that we all share. Artes Mundi reminds us that it’s important that artists are given the freedom to express the social and political conditions that we are living in," said the artist. Read more about the prestigious prize here.